This impeccable Skyline home is in move-in condition with recent paint & new flooring. A gently used home that still looks & smells like new. Insulated vinyl windows, Ceiling fans with light fixtures, and central air conditioning adds to the beauty and efficiency of the home. An open kitchen layout is comprised of upgraded large cabinetry that extends to the ceilings and a large breakfast area. Tile back splash is in the kitchen & all bathrooms with crown molding throughout the home. Beautiful white six-panel doors, cathedral ceilings and an enormous great room for easy living & modern appeal. The master bedroom has a large walk-in closet coupled with a beautiful master bath with dual vanities, double sized stall shower with window & lighting. Additional linen cabinetry adds to the storage options. 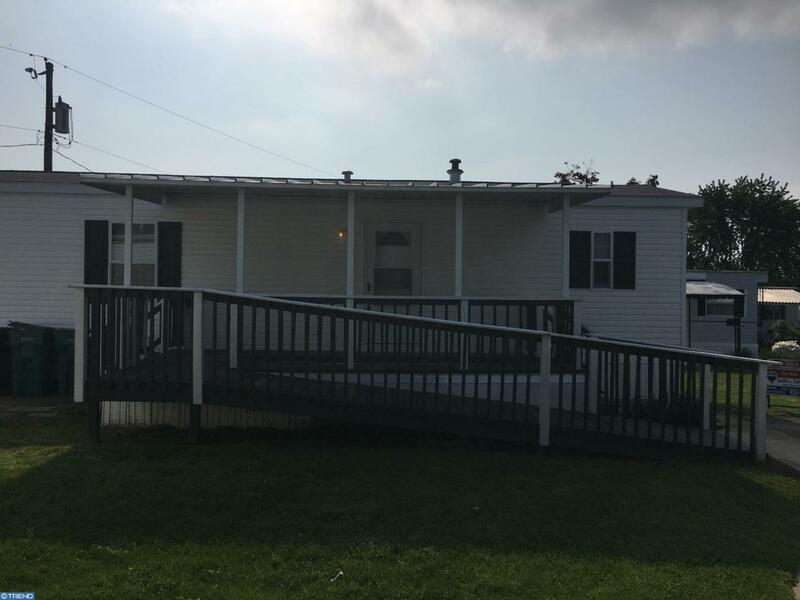 Off the front of the home is a large covered deck for relaxation and a patio for grilling and sun. An entrance ramp connected to the front deck allow all to enter with ease of mobility. 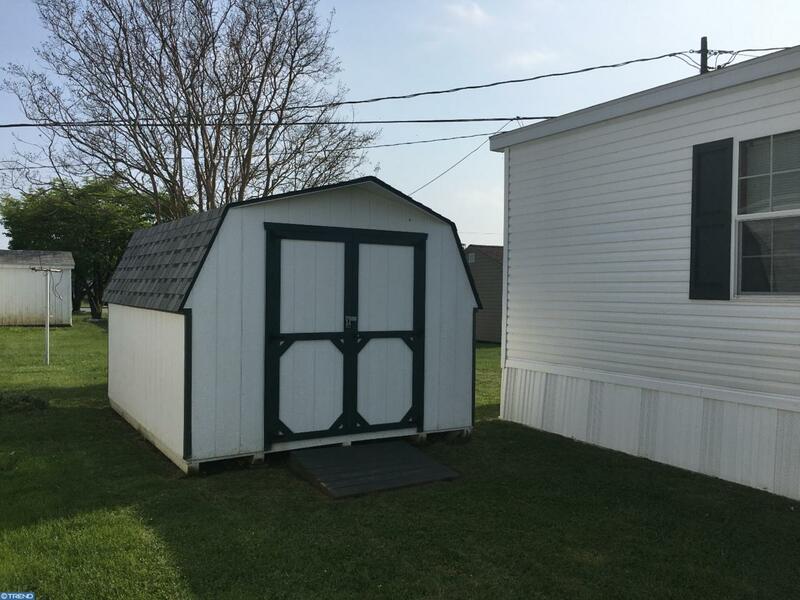 Plenty of storage with a newer 10x12 shed that matches the home's finish. 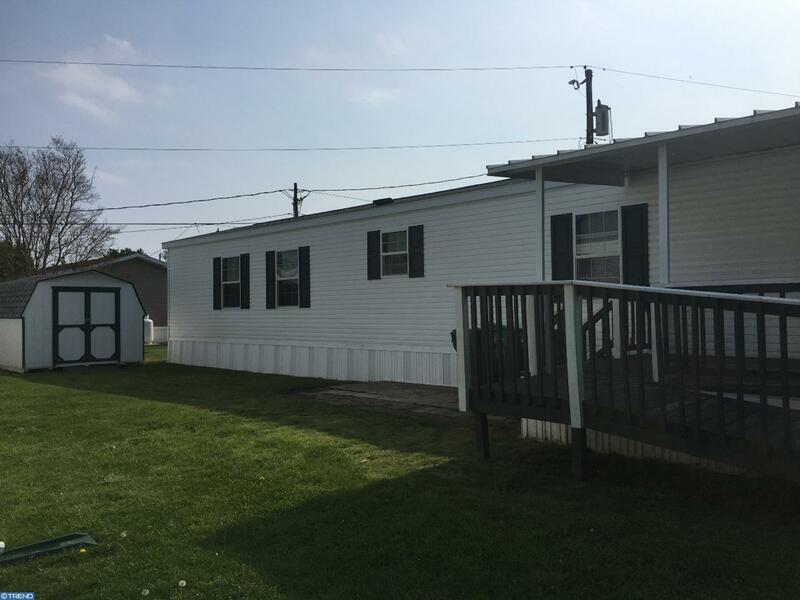 Walking distance to the community park, ball field, and new playground. Truly a rare find in impeccable condition. Come see this home today even if you're looking for new; you will save thousands. (Home known as 712 Eighth Ave. but also as 712 8th Avenue.) Buyer to receive written approval from community management with application completed with Murray Manor Management (302)998/3045. Application fee is $50 to park. 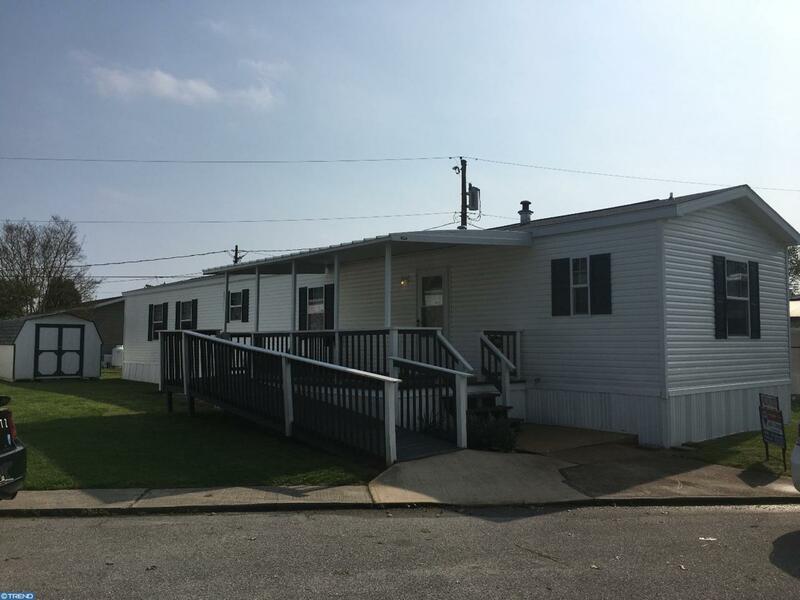 Basic cable TV (3 boxes) included in lot lease among other listed amenities.